Time, trauma, illness, injury and even anxiety can greatly affect your body’s oxygen flow, rendering it weak and inefficient. Without a greater oxygen flow, the body is unable to deliver the healing stem cells and oxygen-rich hemoglobin that are needed to promote healing. 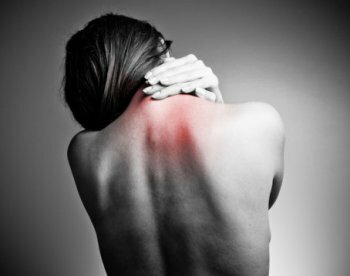 Chronic inflammation, whether from illness or injury, can do longterm damage to a body. Besides joint pain and loss of mobility, inflammation can lead to loss of muscle tone; compromised digestive function; abnormal cell growth; increased cardiovascular risk; cognitive dysfunction and premature skin aging. Saturates the body with oxygen, increasing the oxygen level by 20-30%. Increases the body’s ability to fight infection. Creates new capillaries and increases blood flow. Many HBOT clients have reported healthier looking skin and the reduced appearance of wrinkles. Medical studies confirm that HBOT promotes healthy aging. 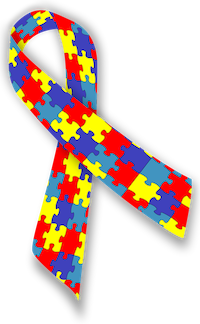 There is no cure for autism, which currently affects 1 out of 88 American children. However, HBOT is showing promising results in allaying some of the symptoms. Crohn’s disease and colitis are diseases that can severely affect the quality of life. Clients with these diseases often experience significant alleviation of their symptoms. Along with more rapid diabetic wound healing, HBOT therapy can decrease and even reverse diabetic neuropathy. There’s a reason that golfer Tiger Woods (as well as many other athletes) are proponents of HBOT therapy. Along with helping to heal tissue damaged in sports, HBOT has been shown to strengthen collagen, a protein that is vital for healthy bones, muscles, skin, tendons and ligaments. Degenerative disc disease is a common and painful condition of aging, but it can also affect athletes and people who have labored physically for a living. HBOT can reduce the inflammation caused by degenerative disc disease, which in turn reduces the pain. In addition to these, HBOT has shown encouraging results in the treatment of Lupus, Arthritis, Rheumatic Diseases, Metabolic Syndromes, Depression, Anxiety, Multiple Sclerosis, Fibromyalgia, Traumatic Brain Injury and so much more. 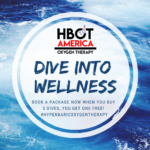 The benefits of oxygen therapy lend themselves to any condition that might be improved through increased stem cell production, reduced inflammation, and faster tissue healing.